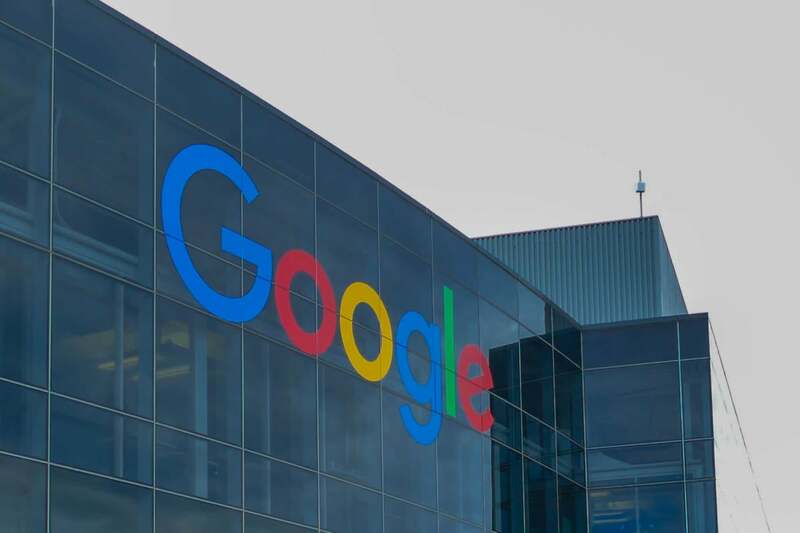 The U.S. Department of Labor says Google discriminates against female employees in pay at a level that's even worse than the tech industry as a whole. The department has found "systemic compensation disparities against women pretty much across the entire workforce," Labor Department Regional Director Janette Wipper testified in a court in San Francisco on Friday, according to a report by The Guardian. Janet Herold, the department's regional solicitor, told the Guardian that pay discrimination against women was extreme. Wipper said that the DoL found pay disparities in a snapshot of salaries from 2015, according to the Guardian. Wipper’s testimony was part of a hearing about a lawsuit that the Labor Department brought against Google to force the company to hand over salary information. The department is authorized to conduct audits of Google's employment practices because the company gets government contracts. It says Google hasn't been cooperating. The agency has asked the Office of Administrative Law Judges, a special court for Labor Department programs, to cancel all of Google’s government contracts and keep it from getting future contracts if it doesn’t comply with the request for data. Google vehemently disagrees with the department's assertion, the company said in an emailed statement. That argument appears to hold some water for Steven Berlin, the administrative law judge overseeing the case. Last month, Berlin denied the DoL’s motion for summary judgment, which would have immediately concluded the case in its favor. He said the department's request for the data was "unreasonably burdensome, given its extremely limited relevance." The reported testimony on Friday came three days after Google said in a tweet that it had “closed the gender pay gap globally.” The company also published a guide to doing the same at other companies.